Does your organization have a company store where branded items are in stock? Do you issue uniforms with your company’s logo or other corporate branding? 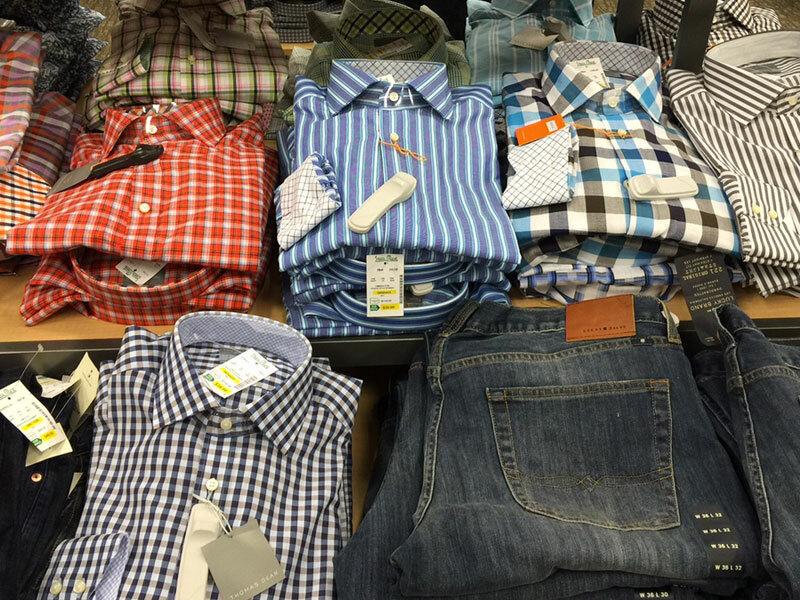 What do you do with those items when they are either worn excessively or outdated? Just throw them away? Are you unknowingly feeding fraudsters your brand?? Your company may be very diligent with the destruction of paper and electronic media to protect confidential information. Now it is time to take the next step in protecting your company. Uniforms: How easy would it be to impersonate your company if a person is wearing clothing with your brand? 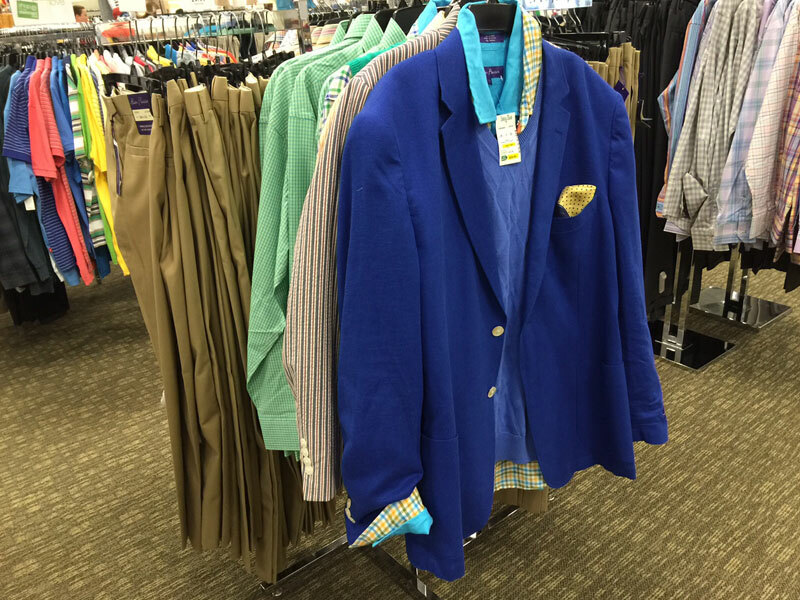 Branded Clothing: That company logo on the pullover jacket looks great when your associates show them with pride. What happens to those items you may have on hand that become outdated with a brand or logo refresh? If you threw them away, are you enabling a fraudster to gain access to your company because they look legitimate? ID Badges: It is extremely easy to take a picture of an ID and transfer it to an imposter badge. Don’t let fraudsters get their hands on old ID Badges. Branded Items: Anything with your brand/logo on it should be a candidate for shredding and ShredTex is the company that can handle it all. ShredTex is your solution for confidential and secure shredding and destruction services of all kinds of items. You can be sure that you are reducing the risk of brand/identity theft when you rely on ShredTex to be your destruction service partner. 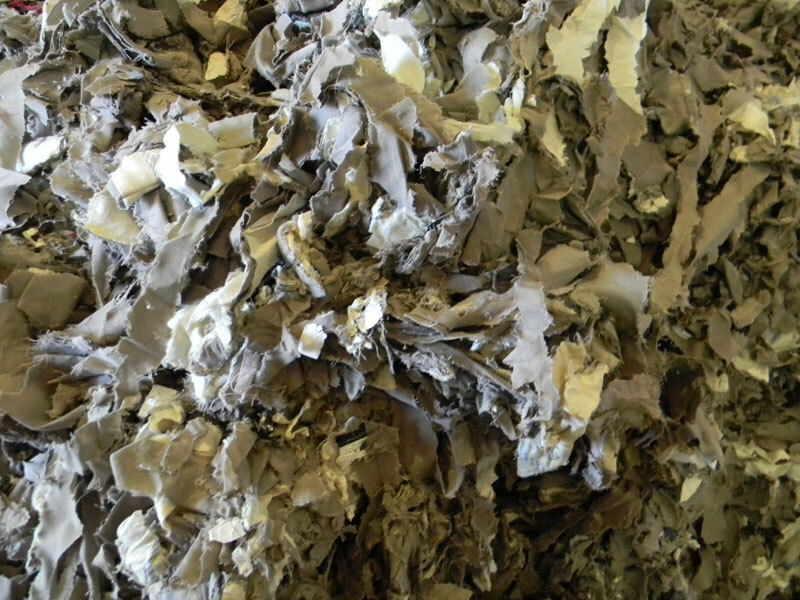 As with all of our destruction services, ShredTex represents its commitment to our environment by having the most efficient recycling procedures for this type of shredded waste. We are able to offer a unique method of secure shredding and recycling through the most innovative end-product recycling technique that this industry has yet seen. Remember, your peace of mind is our business. 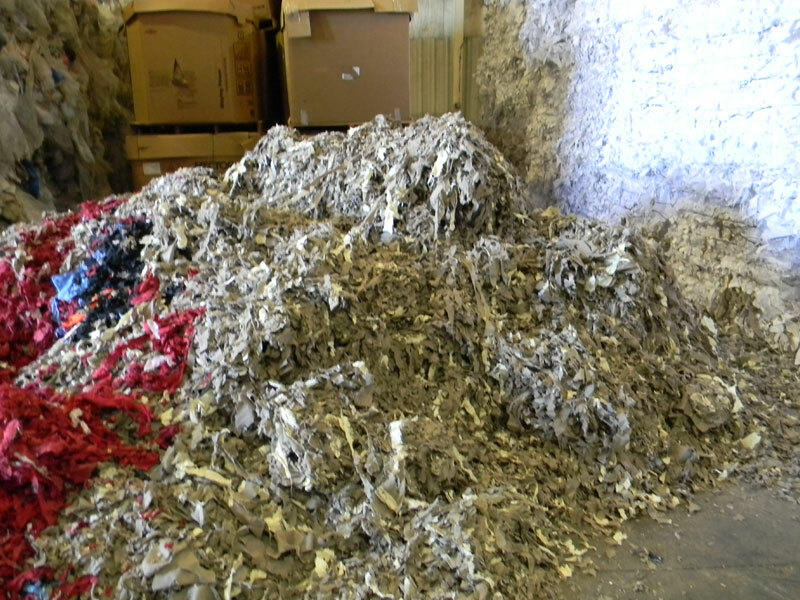 Call ShredTex at (713) 466-3858 for more information. Manufacturers today operate in a minimal defect environment. It is a rarity that manufacturers are able to sustain a ZERO defect environment. When you have the situation where products are identified to have a defect, no matter how small, do you just throw them away? Consider the consequences of simply discarding them. If products you make or control fall into the wrong hands, could they do harm to others and consequently to you? For example, recalled or out of date products may be a health or safety risk. Would you be able to explain to a judge that you assumed throwing away a product known to be harmful was ok? Your risk doesn’t end when your product gets put in a trash can. Don’t leave it to your employees to decide what to shred. SHRED IT ALL. Although ShredTex does not provide legal advice, we have seen that the simple act of discarding products in the trash is considered by the court system to resolve that the given products are NOT valuable to you. As a result, the court system will not likely support the protection of your ownership of those products. If the products are taken from a dumpster and cause damage, it is likely that you will still have liability for the use of those products.